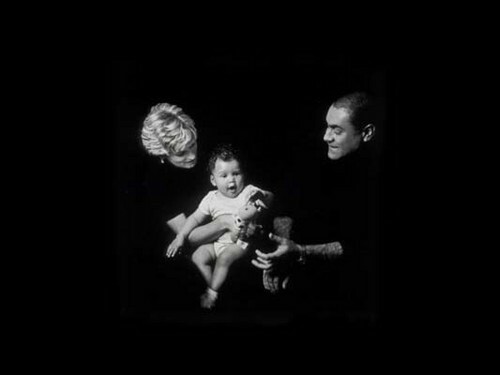 princess diana and dodi al fayed. . Wallpaper and background images in the celebridades que murieron jóvenes club tagged: princess celebrities who died young.